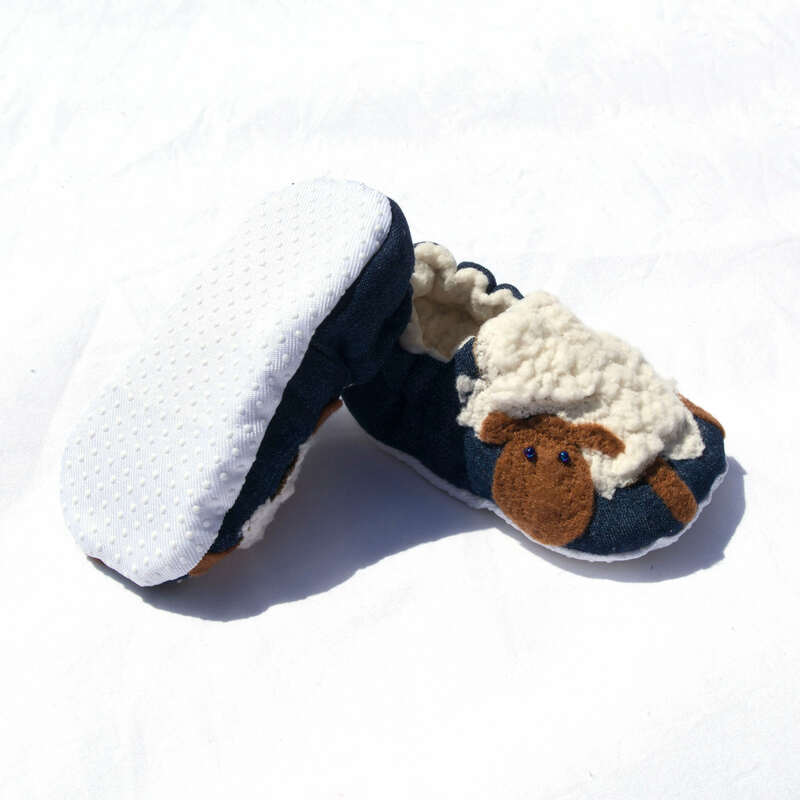 Need a little something to keep tiny toes warm? Then these Sherpa slip-ons are just what you need. 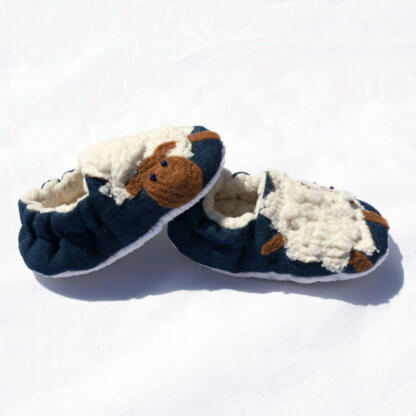 Made from the same woolly fabric as our Sherpa Vest, the shoes also feature a sheep on each shoe! 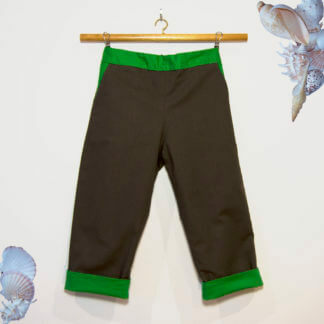 These shoes are designed to be worn inside the house, with a firm grip sole to help keep toddlers on their feet. They are sturdily constructed and can be expected to last longer than a lamb! WASHING CARE: We recommend using a wet cloth to wipe the soles. 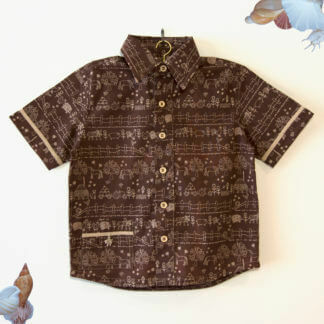 We do not recommend washing, but they may be very gently cold hand-washed and laid flat to dry.